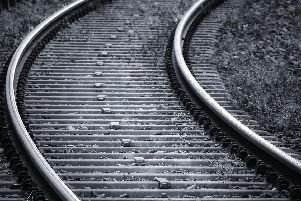 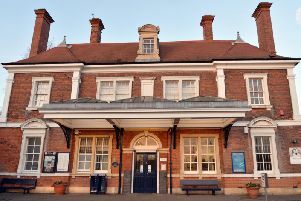 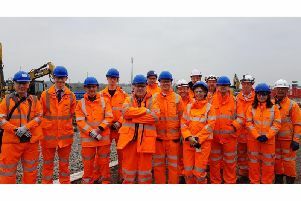 A drop-in event for the public is being held by Network Rail as work continues on improvements to the railway in Market Harborough. 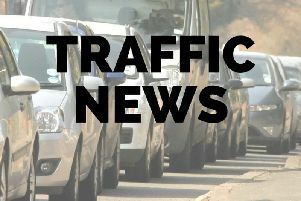 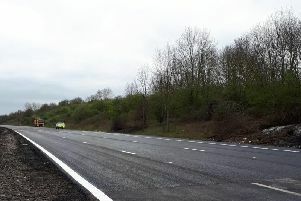 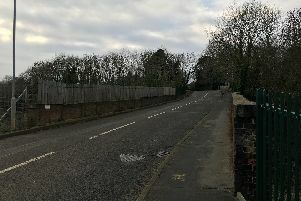 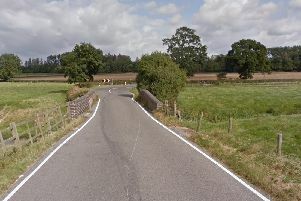 A main bridge over the rail line in Market Harborough will face another seven weeks of road works. 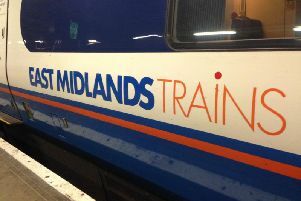 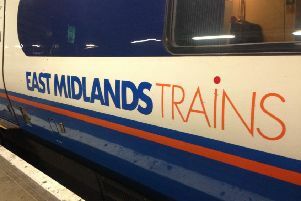 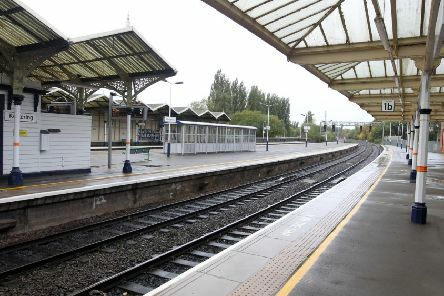 Plans are being drawn up to extend the electrification of the Midland Mainline up to Market Harborough. 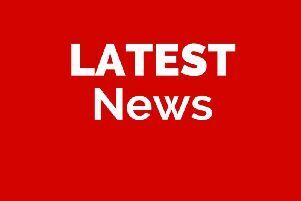 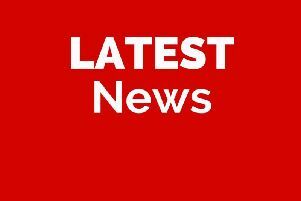 A person had to be freed from a vehicle involved in a collision in Market Harborough. 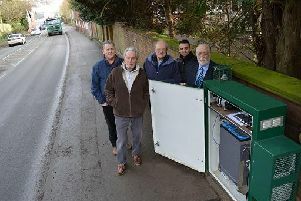 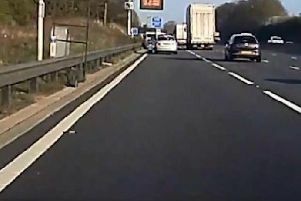 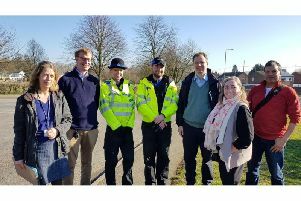 Parish and county councillors, the MP, and school representatives met to discuss speeding problems in a Harborough village. 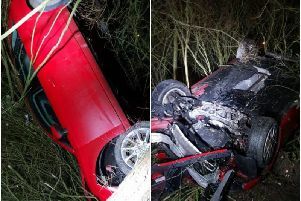 A driver was arrested on suspicion of drink driving after a car was found on its roof on a roundabout near Market Harborough.